In the new world order, where value reigns supreme and the customer is king, spine surgeons are acutely focused on patient satisfaction. Here, 18 spine surgeons discuss their strategies for improving patient experience and bedside manner. Neel Anand, MD, Clinical Professor of Surgery, Director, Spine Trauma, Cedars-Sinai Spine Center, Los Angeles: The first is perception. You can't cure anybody's back. We aren't dealing with broken bones that can be fixed. It is a chronic degenerative process and it's like diabetes — you will have it all your life. We can control it but not cure it. We can just improve your quality of life. But patients come in thinking their backs will be fixed. So spine surgeons need to manage their expectations. Also, listen to the patient. Listen to what they have to say and be honest with them. Take time to explain to patients what the problem is and then give them choices for treatments and let them know what your choice is. But let them make the decision. 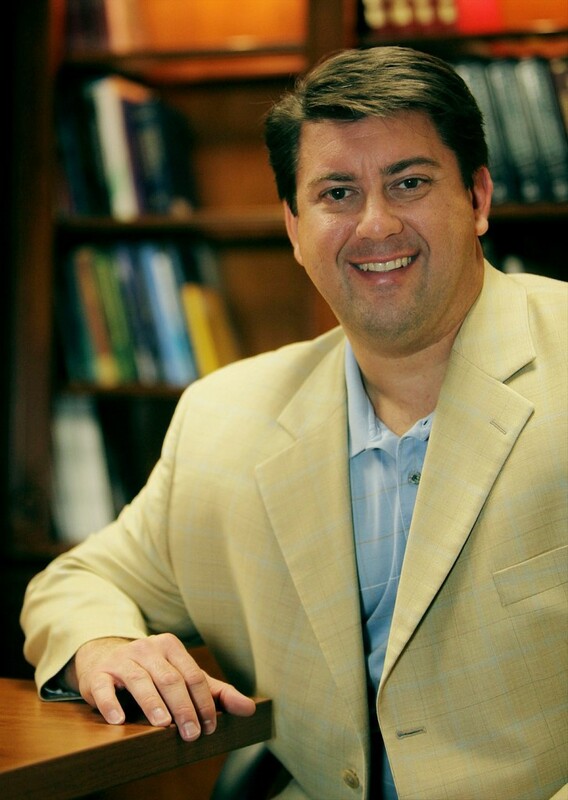 Richard A. Kube II, MD, CEO, Founder, Prairie Spine & Pain Institute, Peoria, Ill.: There are many things one should do, including data collection and analysis with appropriate changes made. Keeping eye contact, listening and educating are often discussed. But something, I believe, that is often overlooked is training on language elements. Perception is everything, so this applies to everyone in the practice. Consider a patient forgot his or her films or is upset about filling out paperwork. You could say, "You need/I want you to understand…." and you could also just say it is company policy. Finally, you could just as easily say, "Let me explain why I feel…is important." All of these are trying to convey a similar message, but in the first instance you are basically calling the patient stupid. In the second, you come across disengaged and impersonal or even condescending. In the last, you demonstrate a desire to educate, and you are asking their permission by using the word "let" in the conversation. Patients are in pain and are often scared about what their future may hold. They often feel like everything is beyond their control. Language elements that provide a choice to the patient, even if the choice is a bit of an illusion will improve the patient experience because they empower the patient and create a greater sense of autonomy. You will likely also find that this will engage the patients to a higher degree, leading to more and better questions regarding their condition. This will in turn allow you to become a better educator and improve patients' levels of expectations. This positive ripple effect will inevitably translate into higher patient satisfaction. 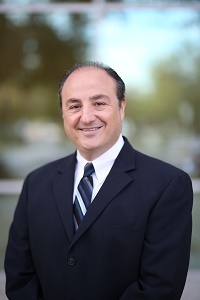 Hooman M. Melamed, MD, Orthopedic Spine Surgeon, DISC Sports & Spine Center, Marina del Rey, Calif.: First, be willing to listen to your patients. A lot of times, problems occur when the surgeon does all the talking without really listening to the patient before walking out. A better bedside Hooman Melamed manner allows the patient to talk and get their story out. When you listen to the patient, they have confidence that you're taking them seriously. Second, make yourself available to your patients, even when you have a complication or may not know all the answers. Don't disappear or let ego get in the way of asking for help. Remember, you're doing the right thing for the patient, even if it means conferring with another surgeon or specialist when you don't know the answer yourself. Your patients will be thankful for that. 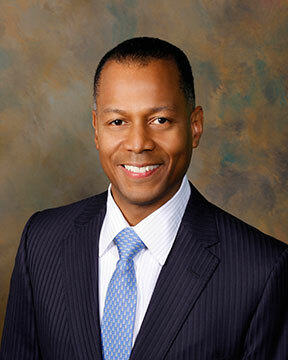 Brian R. Gantwerker, MD, The Craniospinal Center of Los Angeles: I think there are three C's. First is competence. A lot of patients are educated enough to know their surgical options. They want someone with experience and the tools to fix their problem. Second is confidence. It is a thin line from being confident to downright obnoxious. What works for me, and keeps me in check, is just picturing this person as a good friend, relative or as you being the only person that can help them. When that becomes clear, I realize just how much this person trusts me and this helps engender modesty. Lastly is compassion. You have to let the patient know you care how they do, and that their outcome is just as critical to you as it is to them. 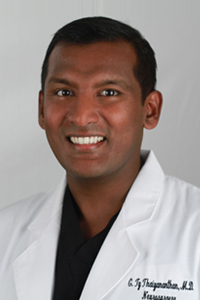 Purnendu Gupta, MD, Director, Chicago Spine Center, Weiss Memorial Hospital, Chicago: Taking the time to listen to patients is the best way for spine surgeons to improve their bedside manner. To really understand the patient, you have to listen patiently and understand where their pain originates, how they think they got to this point and address the patients' concerns. Listening is the best way to make an initial connection with a patient. Additionally, it is essential to take the time to explain your treatment recommendations and respond to any of the patient's questions. When explaining therapy options, surgeons need to meet patients at their level of knowledge regarding their condition. Sometimes you have to repeat information several times. Potential treatment options for complex surgeries are often difficult for many patients to grasp at first. Nonverbal communication makes a difference too. Upon entering and exiting the exam room, address not only the patient, but all the caregivers present. Sit at the patient's level when discussing information and look at them with good eye contact. Patients tend to receive information better when they are directly addressed. It is crucial at the end of the clinic visit to ask: Do you have any questions? Most of the time they do, but they are hesitant to ask. A surgeon's specific invitation enables a more open line of communication and reinforces the personal connection. Despite healthcare reform measures limiting surgeon-patient time together, it is worth slowing down to communicate properly with patients. They appreciate the effort, and in the end, it leads to better overall patient outcomes. 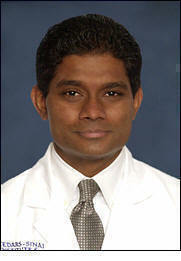 Gowriharan Thaiyananthan, MD, Founder, BASIC Spine (Newport Beach, Calif.): Pretending that each patient is a family member is a good mental exercise. Oftentimes we may see a singular patient as one patient in a packed clinic, but for that patient we are the person they most likely have been waiting weeks to see. Also, reflecting on the times that we have been patients and then understanding the experience from the "other side," I believe, can make us more sympathetic to the experiences that our patients are going through. 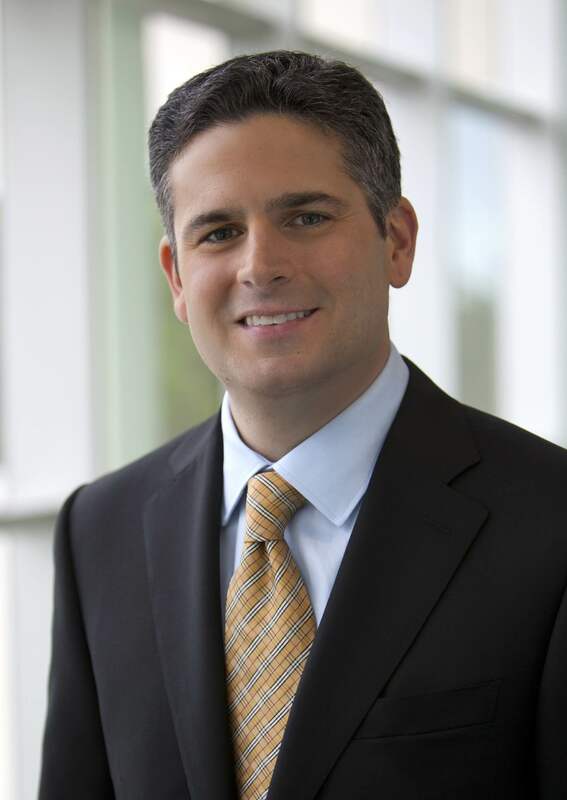 Michael A. Gleiber, MD, CEO of Michael A. Gleiber, MD, PA, Boca Raton & Jupiter Fla.: Trust is very important. It may sound cliché; but I believe having a patient's trust is critically important and bleeds into every other aspect of their care. They need to know "you've got their back," before and after surgical intervention. The healthcare business sector has become somewhat dehumanized and to a degree — automated. The onus is placed squarely on the physicians' backs to change this atmosphere in the clinic. Educating patients about treatment options and spending necessary time to foster the doctor-patient relationship is vital. Empowering patients with the knowledge to make decisions and trust the treatment protocols can only be earned in this manner. Another important factor is education and reputation. Generally, patients are interested in board certification, residency training, fellowship and medical school education. Since they cannot watch their surgeon in the operating room, having an excellent background is a validation to the qualities their physicians possess. Patients, rightfully so, are keenly interested in clinical and surgical outcomes. Friends, referring physicians, hospital staff, online reviews, etc., will certainly have an impact as well. Not being board-certified may signal a red flag for potential patients. Finally, there is office staff and communication. This starts before the patient enters the office. Having a talented front staff team communicating with patients in a courteous and professional manner will foster trust in the doctor-patient relationship. Patients generally are already anxious when seeing a spine surgeon; having a staff that positively assists in mitigating this anxiety can go a long way. A staff that returns calls promptly and pro-actively contacts patients when studies are completed sets the tone for a competently run office. Richard Wohns, MD, Founder & President, NeoSpine, Puyallup, W ash. : Historically, to find a good physician, patients would seek out people with good recommendations from primary care providers, family and friends. Now things are more or less the same but we also have the internet. People are doing a lot of research and there is much more information available. Doctor shopping is more comprehensive and experience level, personality, accessibility and reputation for good results all count. 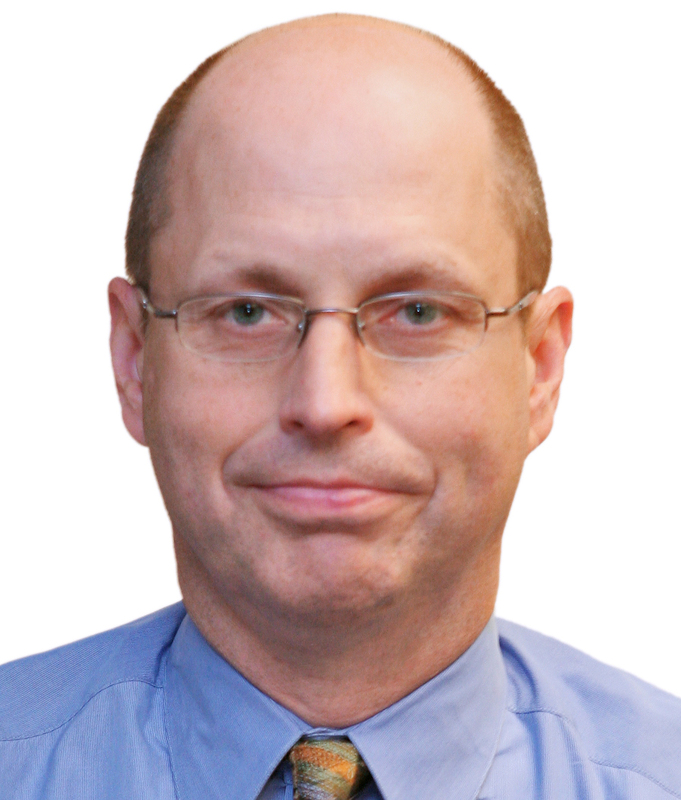 Phillip G. Benton, MD, JD, Faculty, Atlanta Medical Center: The most important quality in a physician, and what patients most hope for, is honesty. 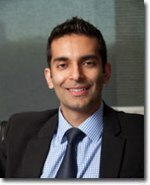 Kern Singh, MD, Co-Director, Minimally Invasive Spine Institute, Rush University Medical Center, Chicago: Never has it been more true than now that the three A's of being a doctor are so relevant to being a spine physician. Availability — patients appreciate being able to contact their doctor at any time. Affability — patients need to be able to connect with their physician particularly as the healthcare world is becoming more cold and sterile. And lastly ability — good surgical outcomes with patients is always noticed and reported to fellow patients, primary care physicians and via social media. Plas James, MD, Atlanta Spine Institute: I think most patients really want honesty; honesty about their condition and all of their treatment options. Patients also need to be able to visualize their problems. They need a physician that is able to give them a clear understanding of their options so that they can leave the office with a clear plan of action. Scott Hodges, DO, Center for Sports Medicine and Orthopaedics, Chattanooga, Tenn.: The qualities I think patients are looking for include physicians who are willing to take the time to listen to their complaints and issues, willing to touch the patient and do a thorough exam, and then give a complete description of the diagnosis and treatment options available. Shared decision-making is a very important part of taking care of spine patients. Patients also want physicians who are professional. They should dress accordingly, speak with authority, but politely, and never voice stress or anger toward the patient. Compassion is still a very important part of being a competent physician. Spine surgeons should develop the ability to explain, without confusion, the patient's diagnosis and treatment options. 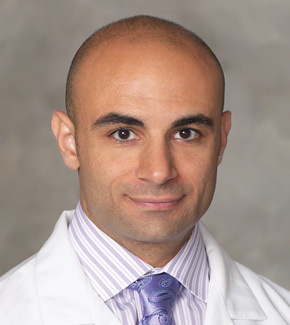 Gregory Montalbano, MD, Clinical Assistant Professor, New York University School of Medicine, Faculty Member NYU Hospital for Joint Disease: I think patients are looking for a doctor that will treat them competently and empathically. I often get the question from my patients when it comes to choosing treatment: "What would you choose for yourself?" That's a request by the patient for empathy. A request to put yourself in their role and choose for them as you would choose for yourself. 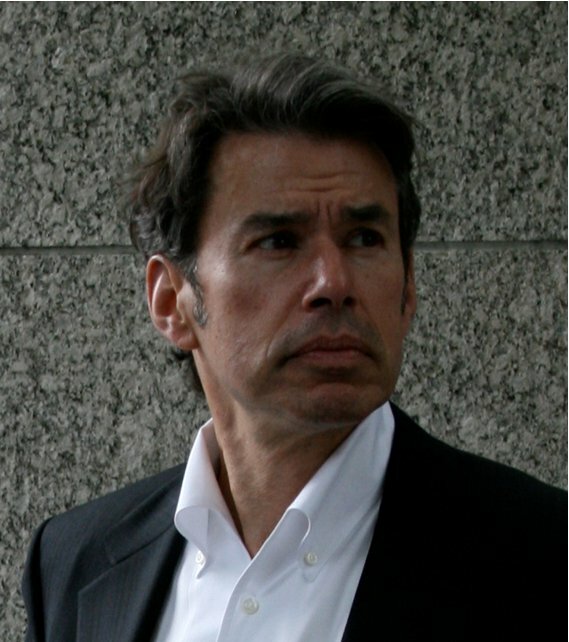 I think that if a surgeon offers you, and provides to you, exactly what he would choose and have provided for himself, including the same facilities and technique and technology, etc., that's the best that you can hope for as a patient. Ali Araghi, DO, Orthopedic Spine Surgeon, The CORE Institute, Phoenix: Patient satisfaction is directly related to patient expectations. Patients' surgical risks and outcomes expectations can be managed through effective and clear communication. Education is the delivery vehicle. The challenge is the patients' ability to understand, and at times their willingness to accept less than perfect outcomes. Even more challenging is for the clinician to detect such red flags, such as lack of patient understanding or willingness to accept such results, despite what seems to be a thorough discussion. Hence one of the keys to improving satisfaction and surgical expectations is clear communication of reasonable surgical outcomes and all potential risks. Even more important is to check the patient's true understanding of such issues by having them repeat it back during the interview. 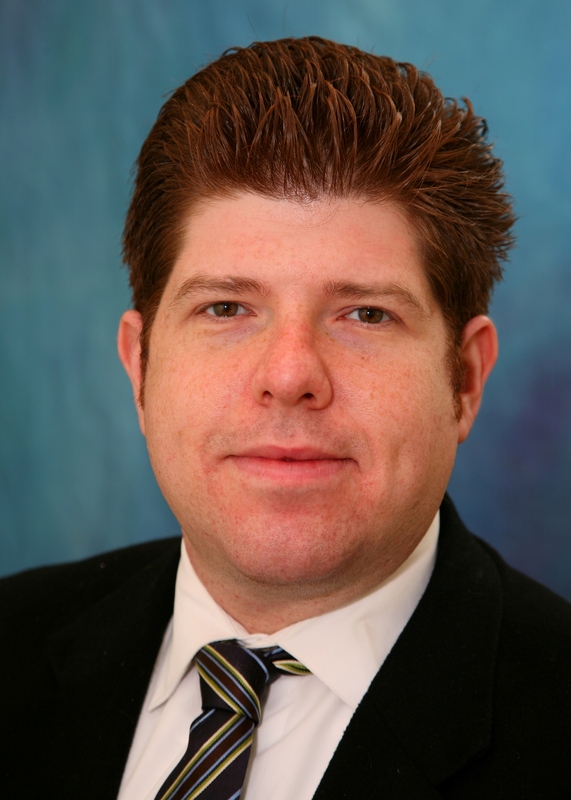 George Cybulski, MD, Neurological Surgeon, Northwestern Medicine, Chicago: The spine patient is now officially a spine consumer. Every patient arrives with some information obtained via the internet or other sources. As has always been the case, a thorough discussion of the diagnosis, treatment recommendations and especially the expectations for improvement are the keys to providing value to the spine consumer. Going forward, much of this groundwork will be provided by dedicated patient portals and other apps for managing spine care. 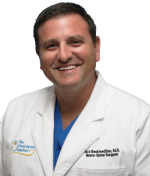 Ara Deukmedjian, MD, CEO, Medical Director, Deuk Spine Institute, Melbourne, Fla.: The most important way to keep spine surgery patients satisfied is simply by fixing the problem the patient comes in for. Be sure to ask the patient what are their goals for the treatment. Is the patient seeking surgery to relieve pain or neurological deficits? Are the patients' expectations about their treatment realistic and reasonable for the surgeon to deliver? Surgeons need to be honest with themselves about whether or not the surgery they are proposing will fix what the patient wants them to fix. As long as the patient knows what they want fixed and they share their goals with their surgeon and the surgeon is capable of producing the results the patient wants with little risk of complications, then patient satisfaction will be high and everyone is happy. Full disclosure is always necessary from both the surgeon and the patient. Spine surgeons that don't have the confidence in their ability to deliver should either develop the skills needed to have the surgical outcomes their patients' desire or the surgeon should refer their patient to a colleague that can provide the result the patient wants. 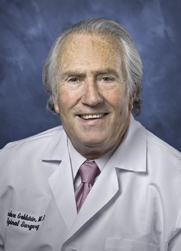 Theodore Goldstein, MD, Co-Medical Director, Cedars-Sinai Spine Center, Los Angeles: The younger spine surgeons are highly trained in technical terms, but unfortunately, if you only pay attention to technique, you will end up with a technical success but a functional failure. The only way to understand patients is to listen to them and that is a skill that isn't emphasized enough — the skill of listening. We are usually dealing with elective surgery for quality-of-life issues rather than traumatic, emergency surgeries. The surgeon owes the person he is going to operate on some face-to-face time. The surgeon must understand their patients' expectations and concerns regarding the surgery. Then, fewer patients will be disappointed. Surgeons need to understand what the patient expectations are and then manage those expectations. Also, listening and talking to patients builds trust. So it is imperative that the patient talk to the physician and not a physician assistant or resident. 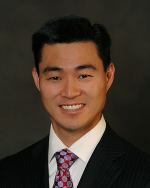 Michael Roh, MD, Co-Founder, Rockford (Ill.) Spine Center: Obviously, there is no substitute for good clinical outcomes, as measured by pain relief or neurological recovery. That being said, effective management of patient expectations during the surgical discussion is a critical way to manage satisfaction, which is a highly subjective parameter. Often, spine surgeons may feel pressure to reassure patients that the surgery will be worthwhile by promising relief of all associated symptoms; for example, axial lumbar or sacroiliac pain, thoracic outlet or carpal tunnel symptoms, constant numbness or severe foot drop, etc., when this may ultimately lead to dissatisfaction. Sharing, and documenting, the uncertainty of these factors in an earnest and sympathetic manner often makes the difference between a satisfied or disgruntled patient. Additionally, it may be helpful to recognize that patients often retain very little from a discussion resulting in the decision to proceed with surgery. In our practice, all patients return for an additional preoperative visit, at which time my physician assistant can review the patient's symptoms and examine findings, reiterate the risks and benefits, clarify any misconceptions and run down a checklist of final details that are often missed, for example, advise a professional singer before an anterior cervical surgery, warn elderly patients and their families about postoperative confusion, ask about food allergy to egg white because we use TIVA with propofol, etc. It's a great feeling to ask a patient in the preoperative holding area if they have any questions and for them to respond, "I believe all of my questions have been thoroughly answered."